Lord Voldemort has returned, but few want to believe it. In fact, the Ministry of Magic is doing everything it can to keep the wizarding world from knowing the truth - including appointing Ministry official Dolores Umbridge as the new Defense Against the Dark Arts teacher at Hogwarts. When Professor Umbridge refuses to train her students in practical defensive magic, a select group of students decides to learn on their own. 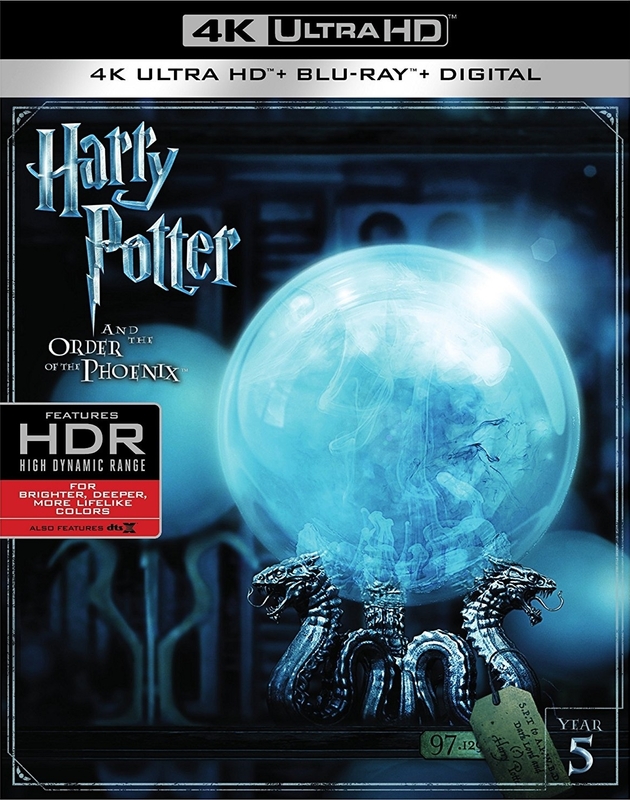 With Harry Potter as their leader, these students (who call themselves "Dumbledore's Army") meet secretly in a hidden room at Hogwarts to hone their wizarding skills in preparation for battle with the Dark Lord and his Death Eaters.